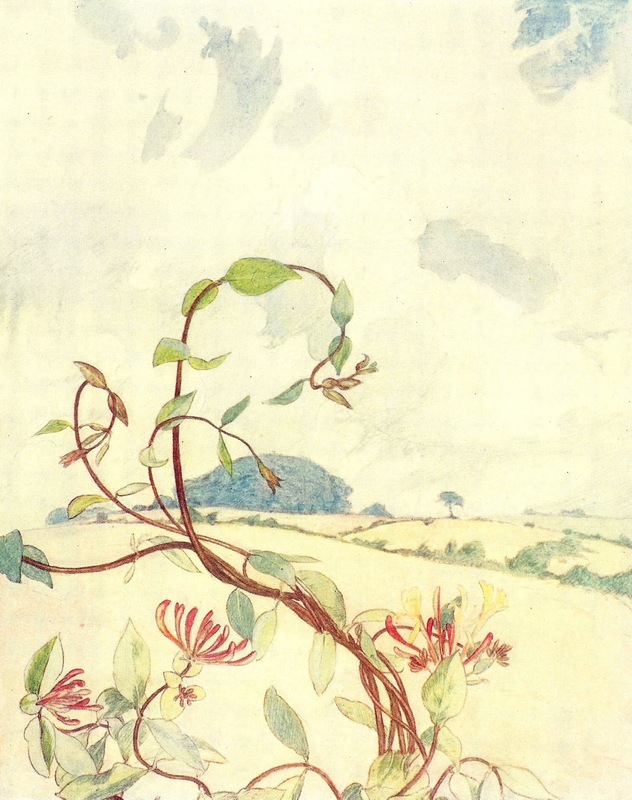 This is a beautiful vintage graphic of Honeysuckle flowers from a vintage book on flowers. I love this series of flower clip art from this book because of the open spaces above most of the images, which make it a perfect placement for words or some other image. This would make a lovely greeting card or the base for fun collage art. I hope you enjoy!